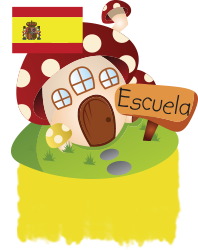 Online Languages for Children. 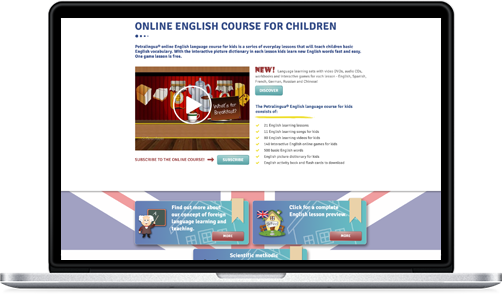 Kids Learn English, Spanish, French, German Online. 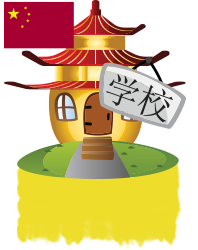 PetraLingua® English, Spanish, French, German, Russian and Chinese online multimedia language courses are designed for children between the ages of 3 and 10 years. 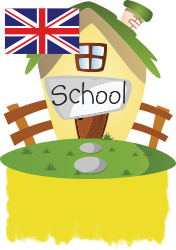 Early language learning program with all the necessary elements for a beginners' language course. 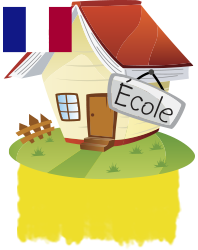 We′ll use songs, videos, interactive games, comics and rhetorics to take your everyday worries away and free your mind to learn a new language! 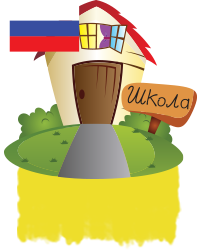 PetraLingua® foreign language courses for children are supported on all major current browsers and platforms including Windows, MAC, iPad®, iPhone® and Android® tablets and phones. 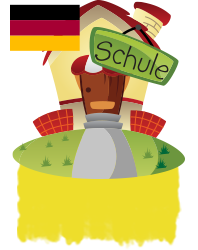 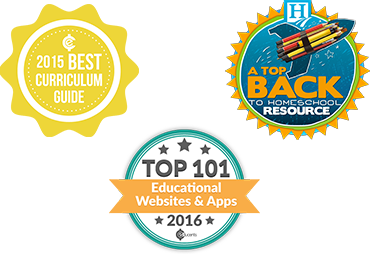 Here you can read more about each course and preview lessons, videos, songs and games!